When Who What Wear announced their collaboration with Target back in October, I may have had heart palpitations. As a long time reader of Who What Wear and a proud Target Style addict, this sounded like the most perfect pairing. Combine the most inspirational street style and shopping website with my go-to retailer and voilà! I'd finally be able to get my hands on some Hillary Kerr and Katherine Power-approved chic wardrobe staples and sophisticated separates with a trendy twist. 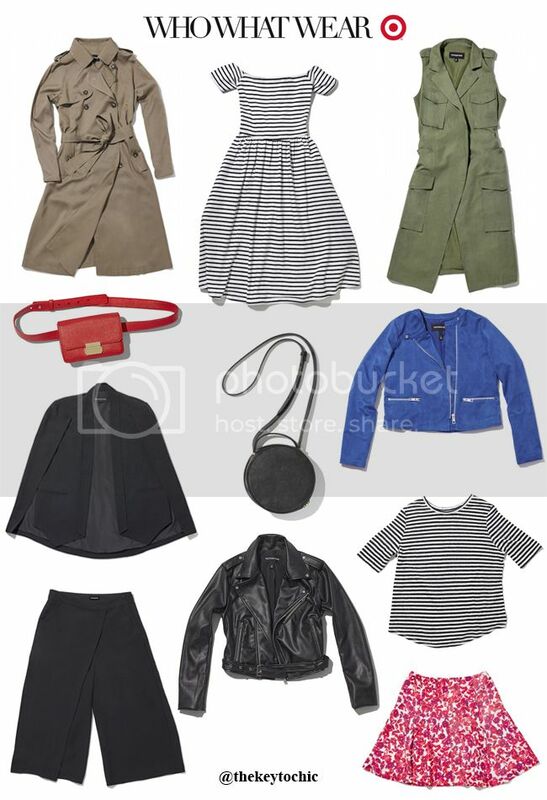 You know, all those Fashion Week and celeb-inspired pieces that you need in your closet and that which instantly evoke an understated and effortless glamour: drapey trench coats, shirtdresses, striped tees, fit and flare dresses, moto jackets, floral skirts, etc. It's everything that I want to see when I walk into Target to browse the newest apparel and accessories. Another sweet aspect of this collection? It's all under $50, with sizes 2 through 26 (although sadly, plus sizes are only available online). Unlike previous designer launches, this collaboration is ongoing. New styles will launch the first week of each month. This is gonna be trouble...I might have to ask Target to increase the limit on my RedCard and do some serious cleaning to make room in my closet. June 4, 2018 update - See new arrivals for summer 2018 in my latest Who What Wear shopping review. See the lookbook for the first collection, which launches in stores and online January 31. 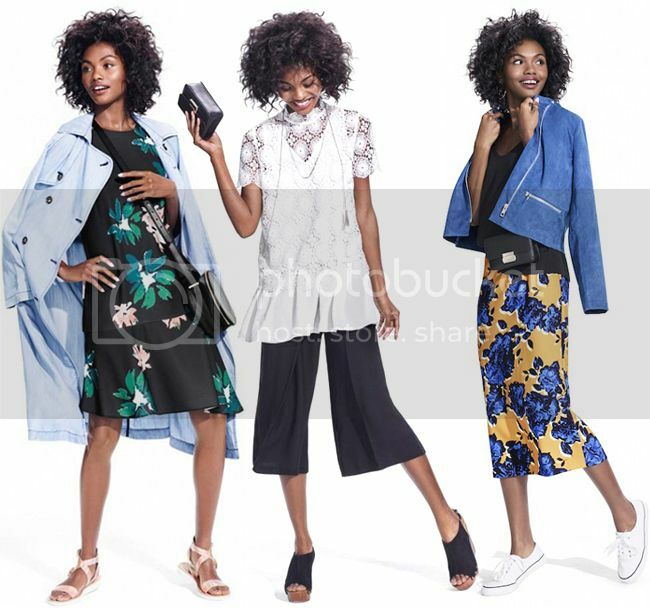 Find out which Target stores will carry the collection by scrolling to the bottom of this page and entering your zip code. P.S. Don't forget to watch this space (and my Snapchat @thekeytochic) for my Who What Wear for Target review. Below is a selection of my personal favorites. Catch up with me on Snapchat, Twitter, Instagram, and Facebook @thekeytochic for more shopping news, launch information, and fashion inspiration. I'll be sharing photos, tips on fit, and info on how to shop! Use #MyWhoWhatWear to connect on social. Jan. 31 update - See my Who What Wear for Target review to get tips on fit, sizing, and styling ideas.